This book comes out on Saturday the 10th, but I couldn't wait to share my thoughts with you! When your celebrity crush asks you out? HA HA HA yeah right that's so not happening. For Katie McKenna, passing out and landing in the arms of Washington DC Soaring Eagles baseball player AJ Williamson is one of those moments she’d rather forget. Embarrassed beyond belief, she tries to pretend the incident never happened. She puts the escapade behind her, choosing to spend the summer preparing for law school—and admiring AJ safely from afar. AJ, however, can’t forget the brunette with the green eyes who he caught that night on the concourse. She was funny. Quick. Not afraid to be herself. Intrigued, AJ wants to know more. When Katie and AJ meet a second time, she finds herself no longer seeing him as AJ, the baseball player, but as Andrew Joseph, the man she is falling for. As her feelings grow, so do her doubts. AJ is known for his wanderlust, and his contract is up this year—will he even be in DC next season? I received this book in exchange for my honest review. Okay, that's not completely true, I read this book before it went to get formatted and then I give it back to Aven with my thoughts and notes. This doesn't effect my review in any way, but I wanted to share part of my notes with you as part of this review so you can really understand why this book is a homerun-so punny, I know! Moments-this book has so many memorable ones. If this was sold to hallmark for a spring/summer movie, they would have the hardest time choosing which ones to keep to bring alive. There's one in particular that is hands down the most romantic & thoughtful scene you’ve written to date. Idk how you came up w/ it, but it’s gold!! Trust me, you will know which scene because it's magically. It doesn't matter if you don't like baseball, this book has SO many swoonworthy moments that you are not going to be able to put it down. Aven puts thought into every little detail and she truly cares that each story is different and her characters don't blend into one another. 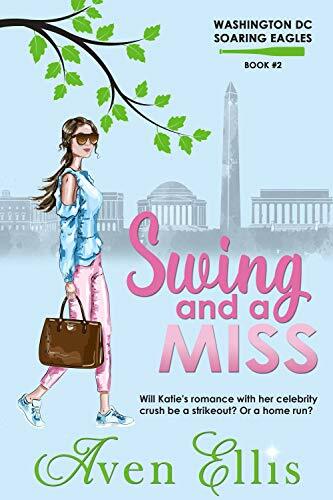 If you want a 5 star, romantic comedy to take you away from your day to day, Swing and a Miss is your next read! Also, falling in real love with your celebrity crush is a HUGE mood and I want that to happen any day now. 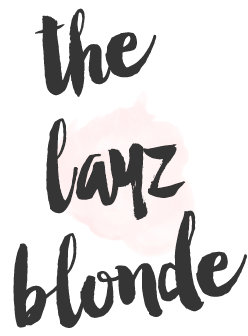 Trust me, you will thank me later, xo!